Whether you realize it or not, your home probably has or is currently experiencing hard water problems. This is not uncommon, especially in Florida. Before we can get into home remedies to prevent those unsightly hard water stains, it is important to understand what causes them in the first place. Hard water is simply a buildup of dissolved minerals such as calcium, magnesium, or limestone. While these are actually safe to ingest, it can leave some pesky effects on your home appliances and surfaces. And thus, how hard water stains come to be. Hard water has very specific warning signs that you should know and be able to identify before you can begin treating it. You’ll begin to see strange “rusty” looking stains, have spots left on your dishes, soap scum residue in the bath, clogged shower heads, and more. 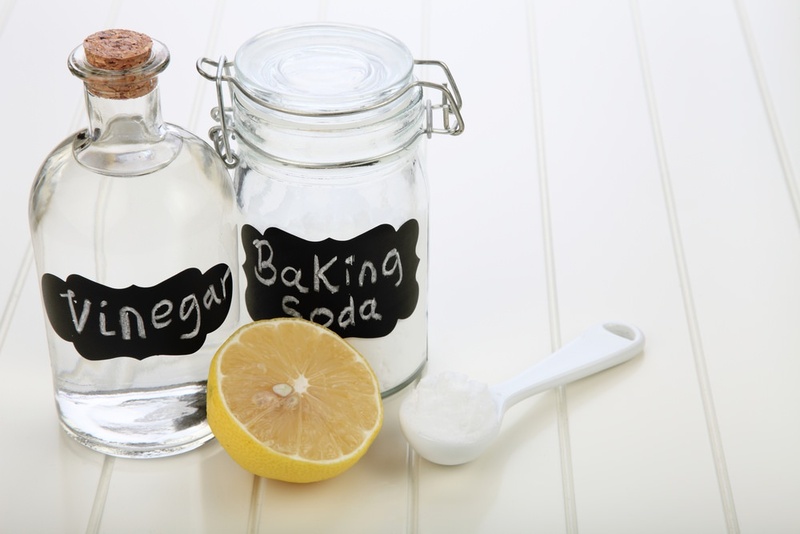 Simply pour up to 3 cups of white vinegar into your toilet bowl and let it sit, scrub, and flush. You can even try pouring some directly into the tank to avoid more buildup. Those slimy, reddish stains can be a sign of a high iron content in the water coming through the pipes. If you feel your water pressure lacking, it can be due to the buildup of limescale. Try soaking your showerhead in white vinegar for a few hours, scrub, rinse, and see the sparkle. Overtime, your appliances can begin to wear out due to deposit buildup, causing them to be less efficient. And what that means is higher utility bills. To avoid this, practice running an empty load through a full cycle with a cup of white vinegar poured into it. Do this once a month to ensure optimal performance. We all know lemon juice is a delicious commodity to have around the kitchen. But did you know that it can also suit other purposes in your house? Lemon rinds can be rubbed over your faucet heads and sink to combat any scum buildup. This buildup will tend to look like a rough powder and can be found on porcelain as well as glass surfaces. This might be one of the more recognizable symptoms of hard water stains, but did you know that you can use lemon juice in a spray bottle to eliminate the buildup? Spray, wipe, and repeat if necessary. This is one concoction that you won’t be able to live without. All you need is a cup of epsom salts, half a cup of baking soda, and a splash of liquid dish soap. This eco-friendly blend well have hard water stains running on most affected surfaces. Familiarizing yourself on what to look for will lead to cleaner, healthier water. At Guardian Water Services, our water refiners can be preventative solution to your hard water stains. We understand the importance of the water quality for your home and family and here to address just that. 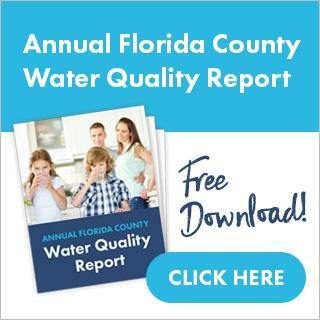 Contact us for a free water quality demo today!